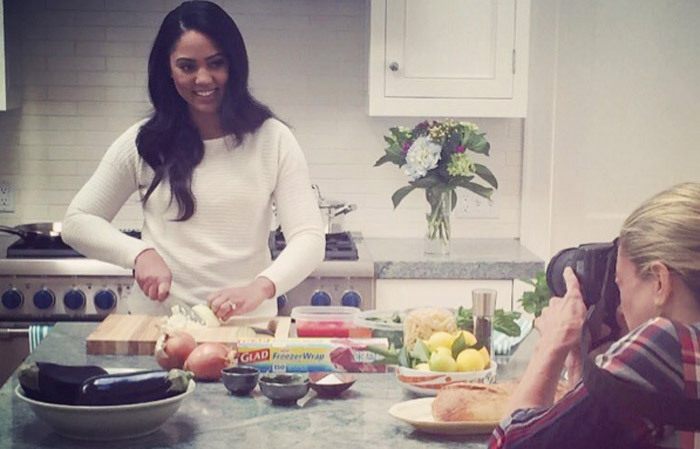 Ayesha Curry continues her dominating performance of Wife of the Year by landing her own cooking show. Curry is the wife of NBA Championship Golden State Warriors MVP Stephen Curry. The Twitterverse fell in love with Ayesha after the Curry family came into the spotlight during last year’s NBA Finals. Stephen, referred to as “Chef Curry” on the court may need to share that title with his wife when her new show begins. 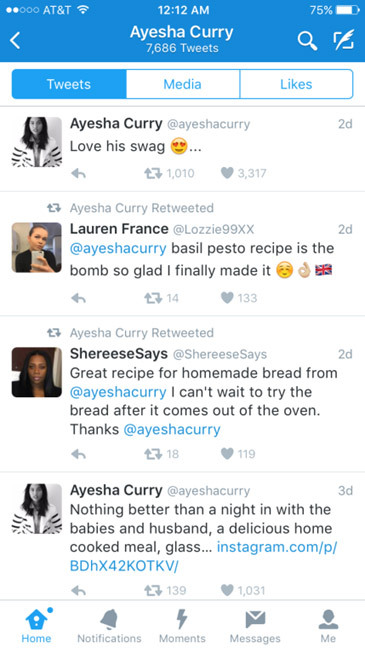 Ayesha, a lifestyle blogger previously had a show called, “Cookin’ with the Currys” which aired in the Bay Area. The new show, tentatively titled, “At Home with Ayesha” will be part of an effort to connect to Food Network’s younger and more family oriented viewers. Ayesha’s YouTube channel, titled, “Little Lights of Mine” started in 2014 and has over 300,000 subscribers. She also has a cookbook coming out in September titled, “The Seasoned Life: Food, Family, Faith, and the Joy of Eating Well.” She is also popular on Twitter and Instagram and has over 2.7 million followers. 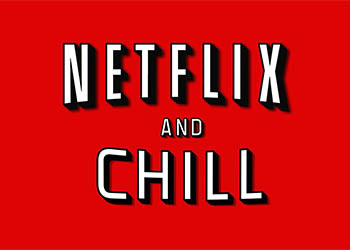 We’ll keep you updated on when her show will debut.